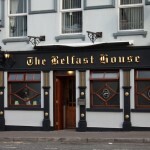 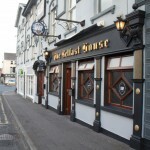 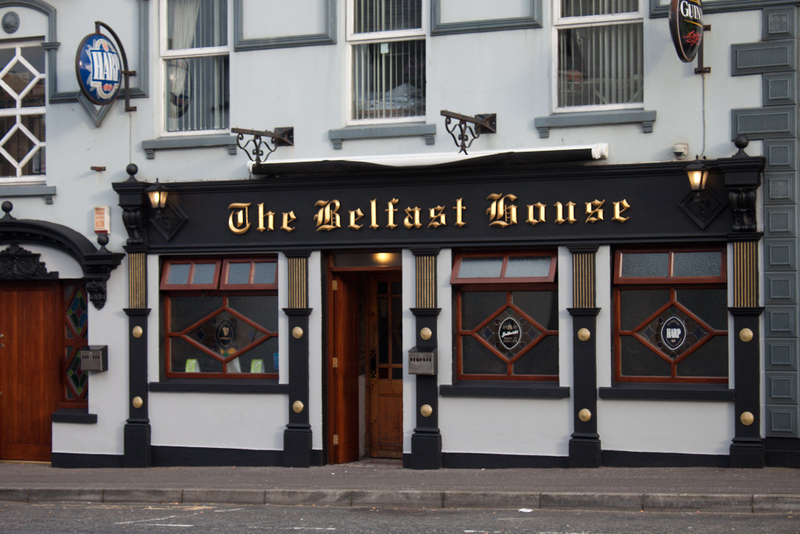 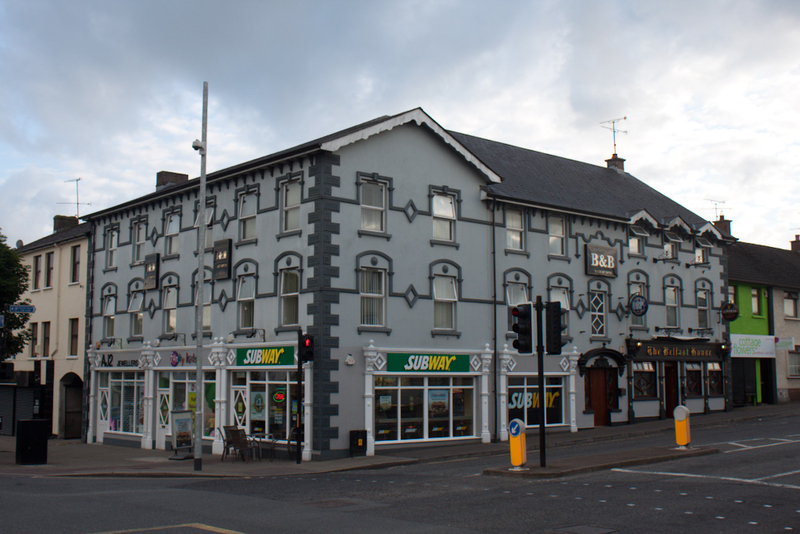 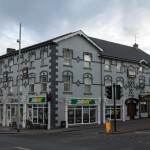 The Belfast House has been a family run business for over 50 years and is one of Cookstowns most popular bars, located in the town centre it has access to all that Cookstown has to offer. 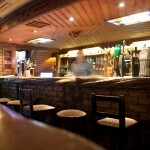 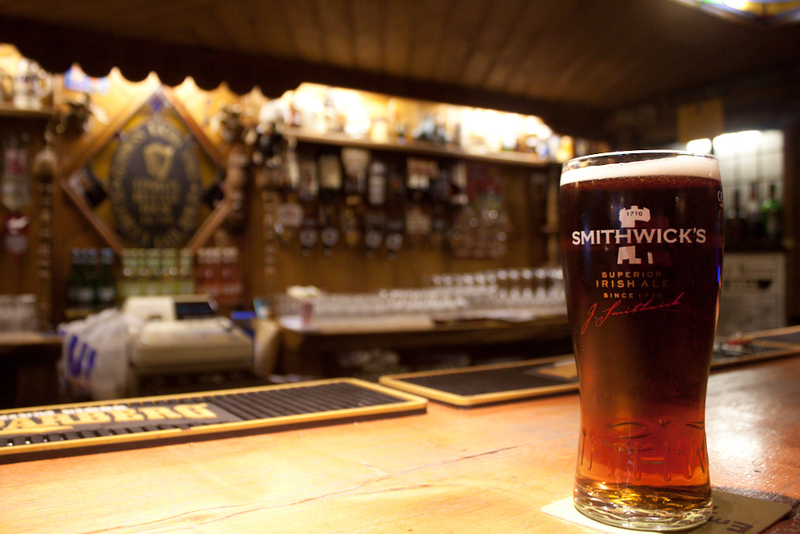 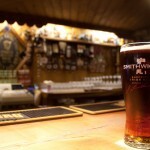 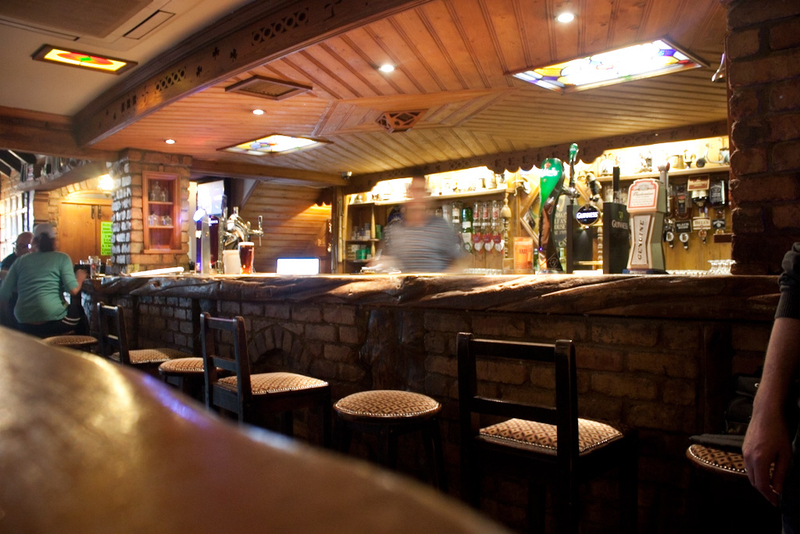 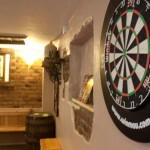 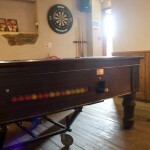 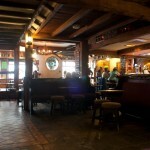 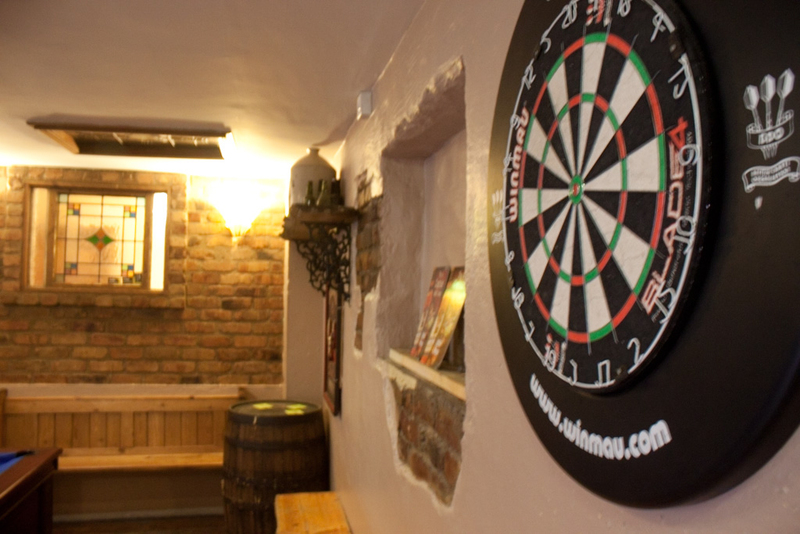 The bar offers our customers a relaxed and enjoyable atmosphere at all times. 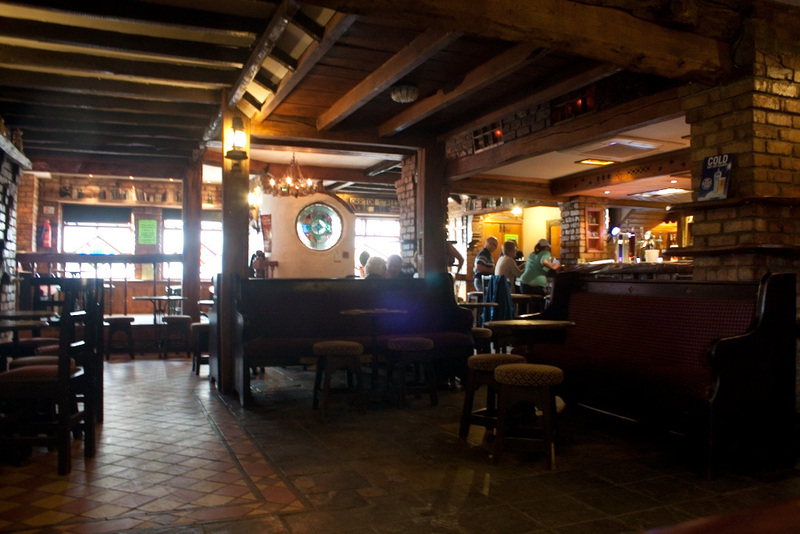 We also have live music every weekend, for all to enjoy. 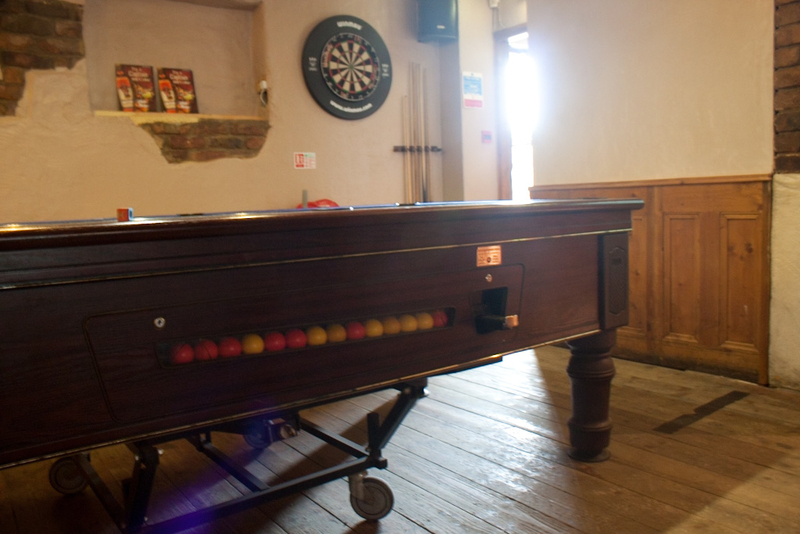 The bar has a pool table, game machines and is a member of the local dart league. 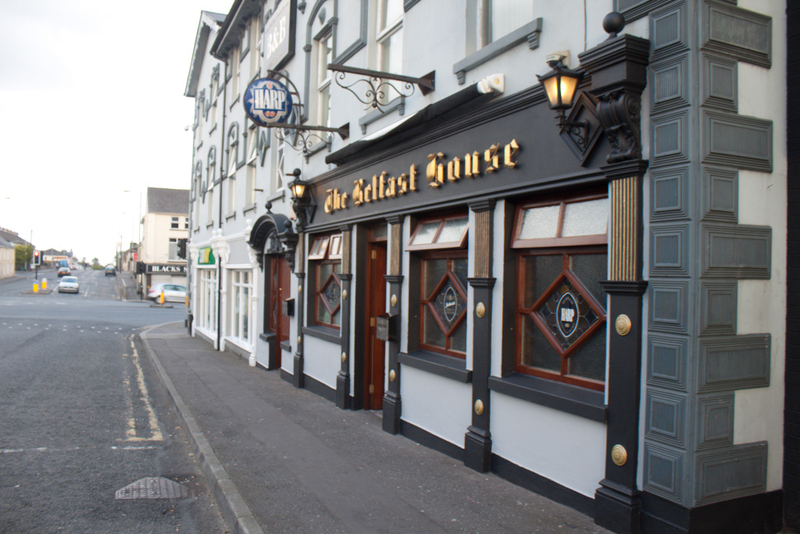 We are also known for our interest in horse racing and boast two main horse betting days – Saturday and Monday, and they are always great craic!